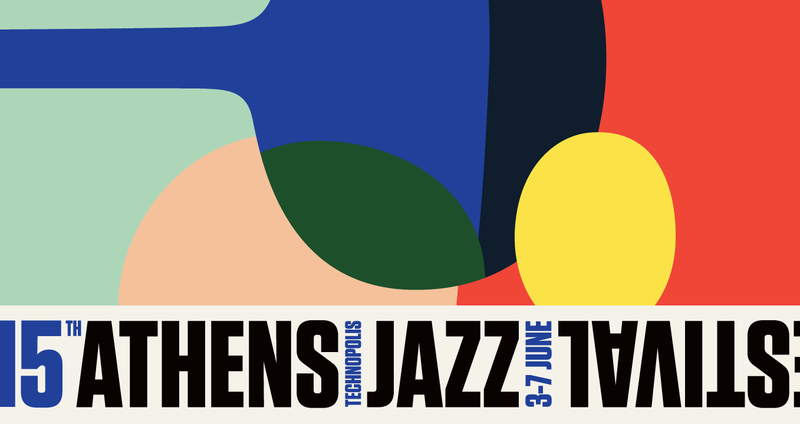 Orfeas Wärdig Tsoukalas Quartet performed at the 15th Athens Technopolis Jazz Festival on Friday June 5 at 21.00 hrs. Before that a concert was also held in the city of Kavala on Wednesday June 3 at 21.00 hrs at Halil Bey or “Palia Mousiki”. Orfeas Wärdig Tsoukalas Quartet’s vision is to affect the listener through a symbiosis of refined, warm and acoustic sound, high energy and beautiful, surprising harmonic twists. The musicians in the band all have strong roots in the jazz genre and look at OWT Q as a platform to further develop and renew it. You could say that OWT Q takes off from John Coltrane’s quartet in the 1960s to land in contemporary improvised music with strong influence of 20th-century classical music and freed from traditional jazz harmonic norms. With the release of their critically acclaimed debut record, “Prologue” on the “Imogena Records” label, OWT Q went on a well-received tour in Scandinavia. The bandleader, Orfeas Wärdig Tsoukalas, grew up in Sweden, is of Greek decent and is an active musician in both countries. He composes most of the music and plays the saxophone. 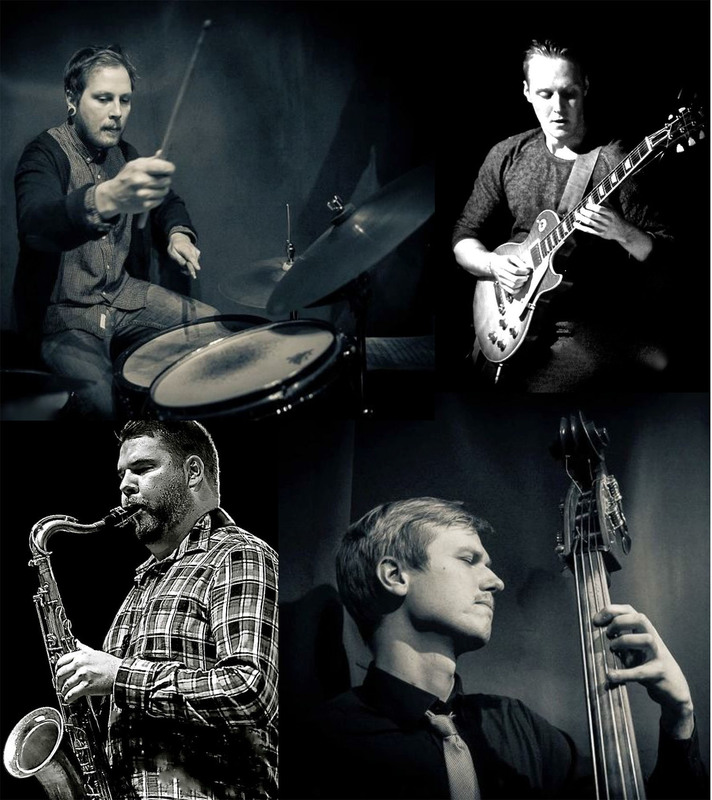 He is joined by in-demand Swedish musicians, Kristoffer Rostedt on drums, Daniel Edvardsson on guitar and Simon Petersson on double bass.